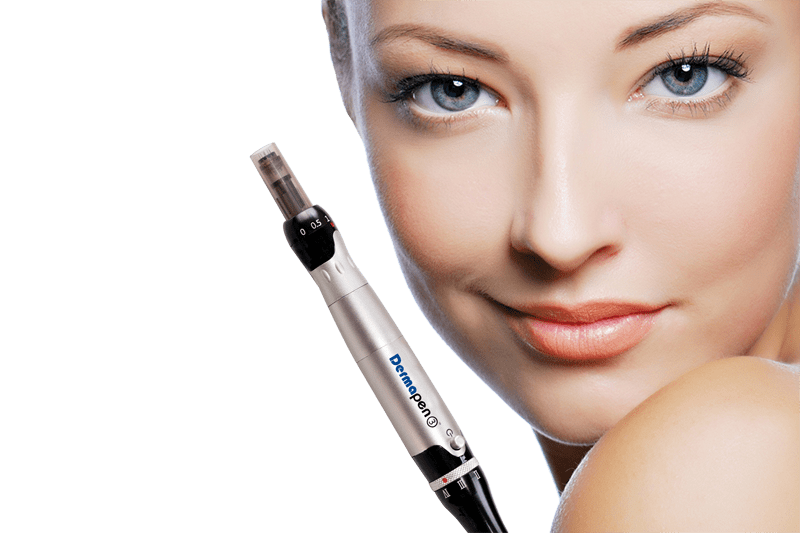 The Dermapen™ is a revolutionary micro-needling devide which aims to tighten, lift and rejuvenate skin. LED Light Treatment is a safe, painless and non-invasive cosmetic procedure requiring no recovery time. It is completely safe and does not produce a thermal reaction which makes this a very comfortable and pleasant treatment. Skin Rejuvenation, Soothing, Repairing and Healing made so easy and effective! No pain, no fuss, non-surgical, non-invasive and no downtime. 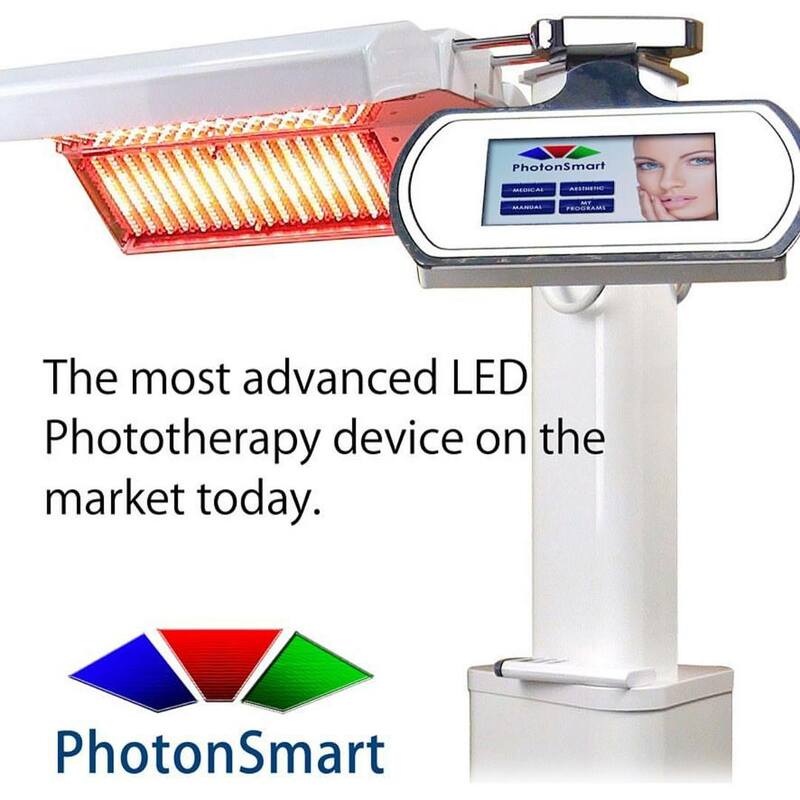 LED light therapy uses light-emitting diode (LED) technology to achieve changes in the skin. We tailor the colour of light used in a treatment, and for what length of time, to target a variety of skin concerns. The blue light sterilises and is used to eliminate bacteria, so is excellent for acne and oily/acne-prone skin. The red light calms and heals the skin. The yellow light has anti-allergy properties. The green light reduces redness and improves overall texture of the skin. We generally use a combination of lights tailored to your skin for the best results. No pain, no fuss, non-surgical, non-invasive and no downtime. 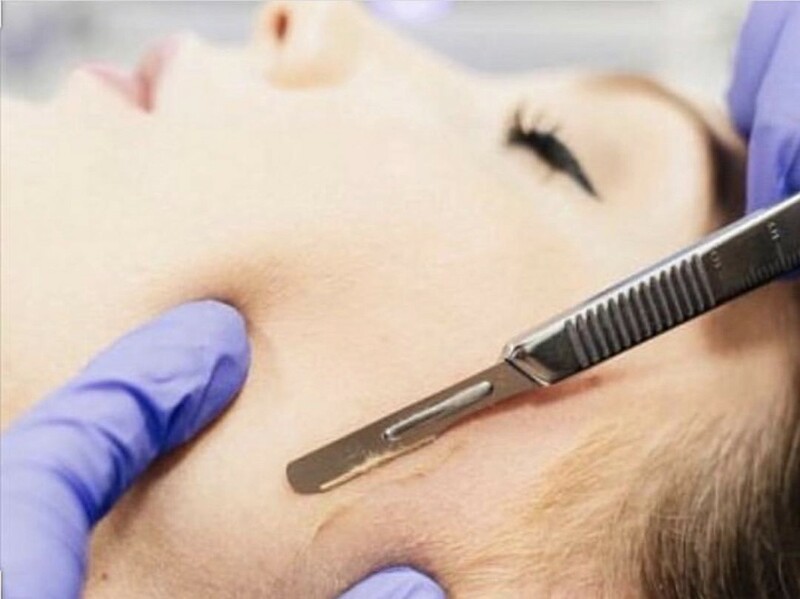 This extremely gentle treatment is a physical form of exfoliation similar to microdermabrasion, It requires the use of a sterile, surgical scalpel (not as scary as it sounds) to gently remove the top layer of dead skin along with fine vellus hair or peach fuzz. Dermaplaning triggers the cell regeneration process, it will improve the appearance of acne scarring and hyperpigmentation. The effects of the procedure are instant in leaving your skin with a smooth appearance and a radiant glow.